A woman was found dead at her residence on Friday night as her daughter slept unaware in another room for hours on end, according to the police. 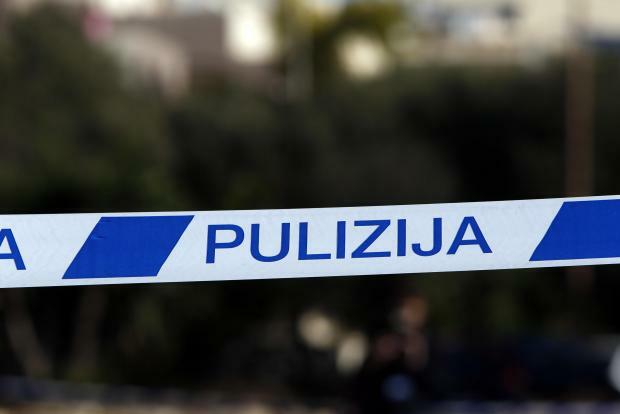 Police found the 64-year-old woman dead in her residence in Triq Wiġi Rosato, Cospicua. She is believed to have died of natural causes. Her daughter was taken to Mater Dei Hospital where she is being treated. Police told Times of Malta items connected with drug-taking were found in the daughter's room, which could have knocked her out unconscious as her mother passed away. According to TVM news, the mother had been dead for three days, but the police could not confirm the details.